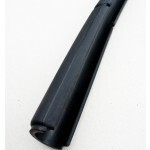 6 point bolt-in roll cage for universal door bars. Talbot/Chrysler Avenger Safety Devices 6pt FIA Roll Cage Roll cage number C001. 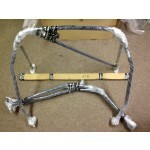 6 point bolt-in roll cage for universal door bars. Clears normal trim and dashboard. Mounts to the floor and rear wheel arches. 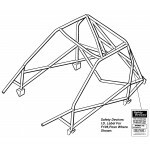 Rear roll cage has single fixed diagonal. 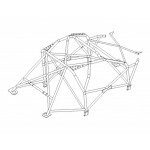 Talbot Sunbeam Safety Devices 6pt FIA Roll Cage Roll cage number C000. 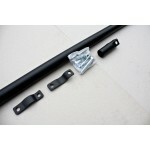 6 point bolt-in roll cage for universal door bars. Clears normal trim and dashboard. Mounts to the floor and rear wheel arches. 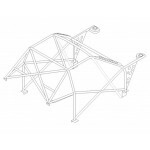 Rear roll cage available with single fixed diagonal or cross diagonal with harness bar. 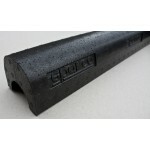 Sparco Roll Cage Padding which is FIA Approved - padding is compulsory in all race and rally cars. If you have a historic Safety Devices cage without bespoke doorbars you can use this to add some extra protection to your cage. The Sparco roll cage product range has been developed over the years in collaboration with the major manufacturers and their official teams. 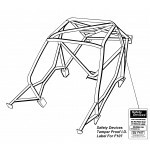 6 point bolt-in roll cage for unique single door bars. CDS full weld-in roll cage with cross door bars, cross diagonal in backstays, single roof diagonal, lower backstays, front triangulation, harness bars, tunnel brace. CDS full weld-in roll cage with cross door bars, cross diagonal in backstays, single roof diagonal, lower backstays, front triangulation, harness bars, tunnel brace and rear strut brace. 19 point multi-point bolt-in roll cage for unique single door bars with slipper tube joints.